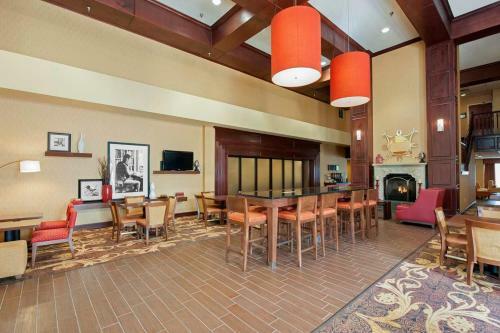 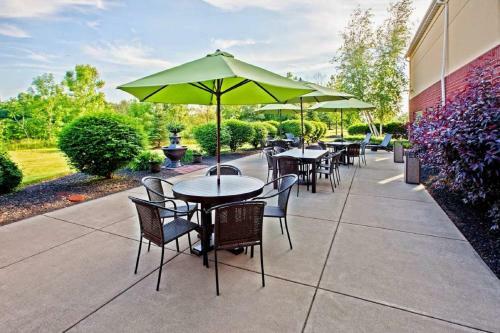 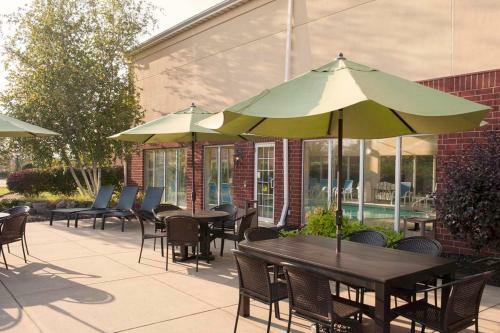 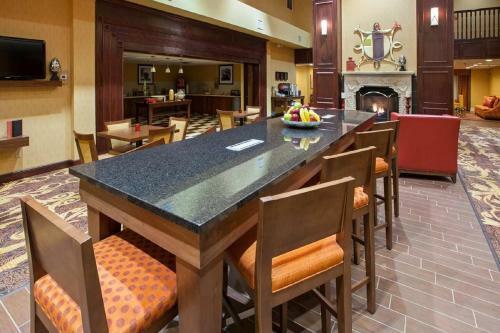 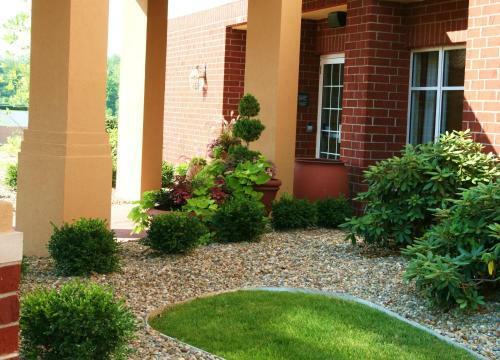 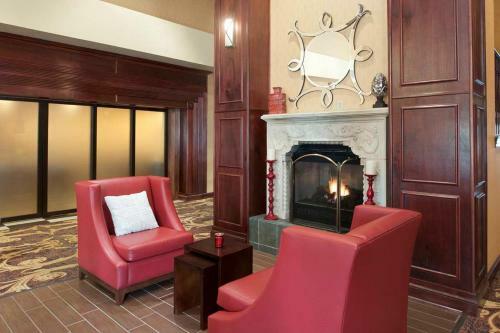 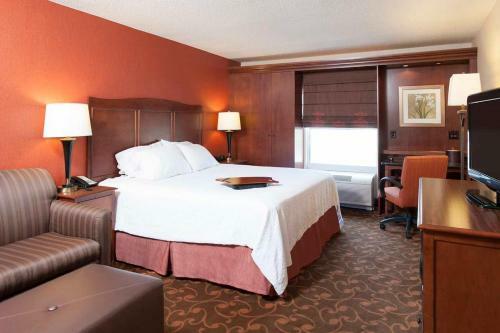 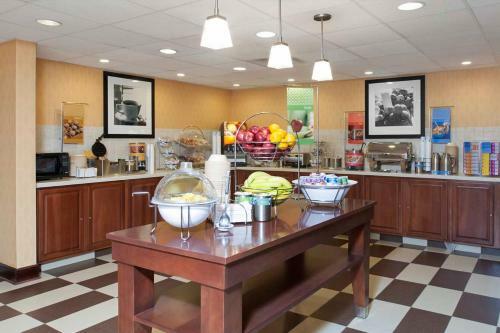 This Streetsboro, Ohio hotel offers a free hot breakfast and free high-speed internet access. 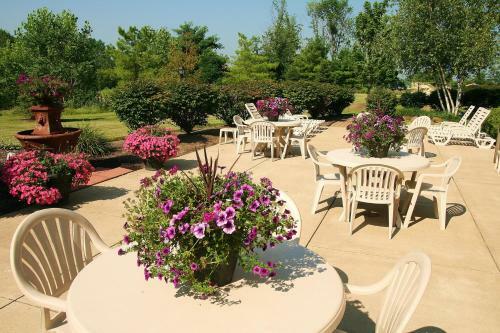 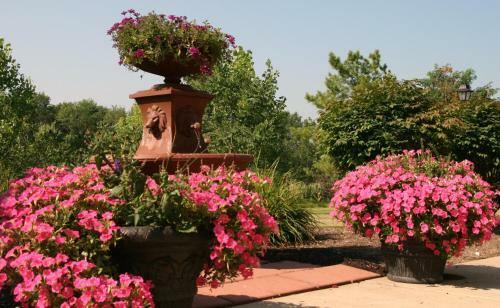 Hiram College and the Peaceful Acres Lavender Farm are a short drive from the hotel. 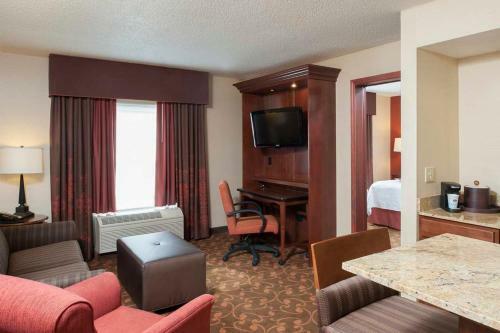 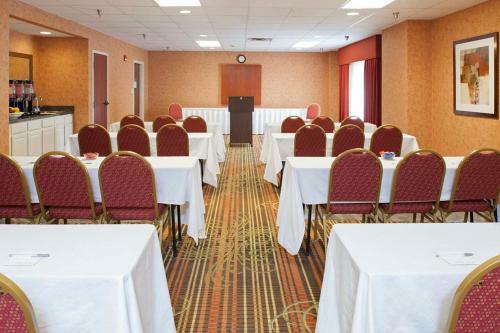 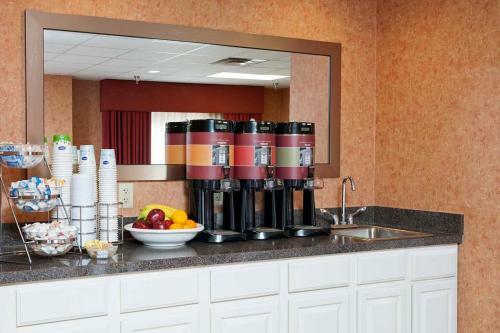 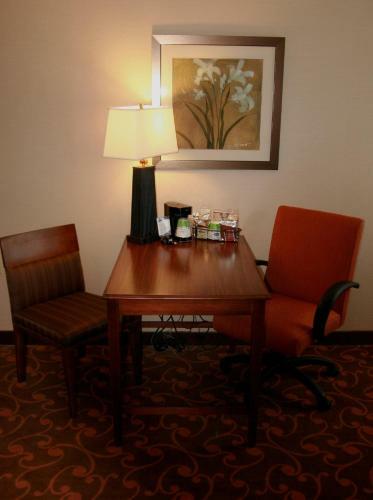 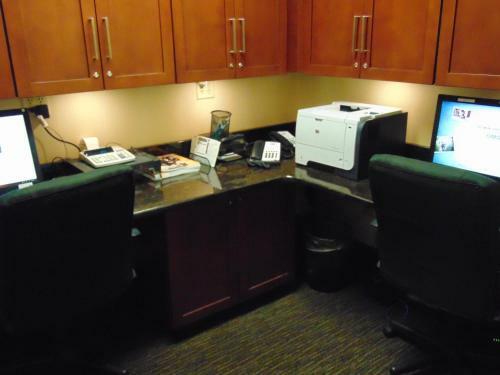 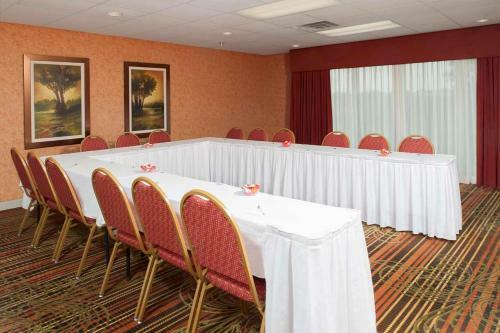 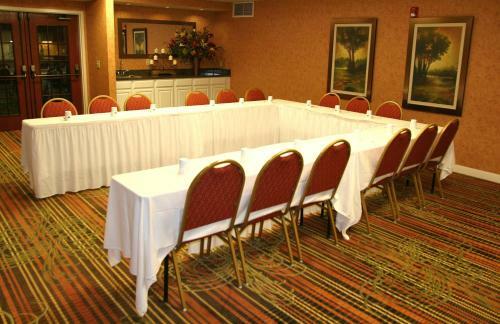 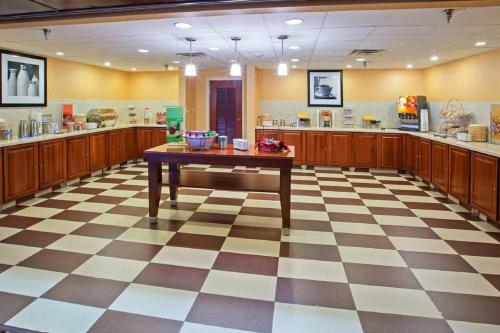 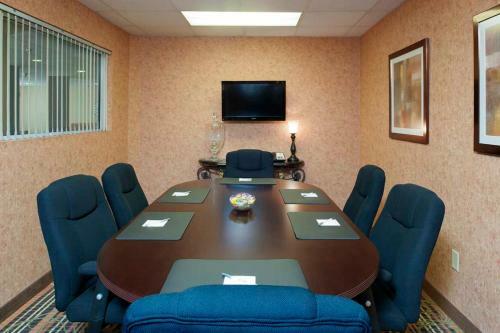 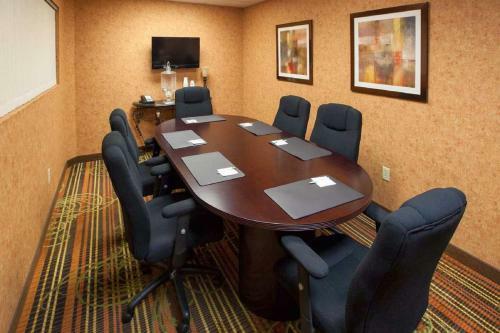 Every room at the Hampton Inn & Suites Cleveland-Southeast Streetsboro includes a coffee maker and a work desk. 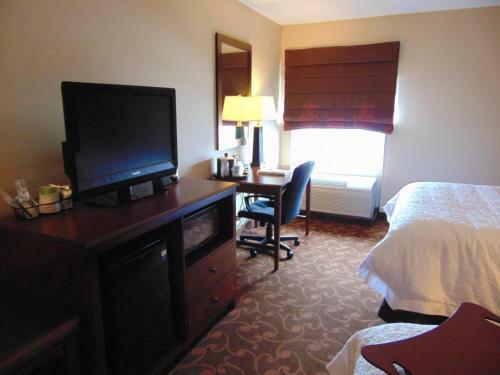 The rooms also feature cable TV and in-room films. 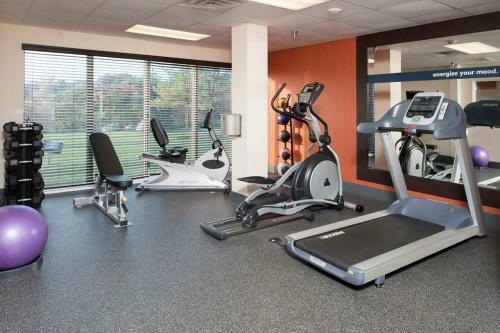 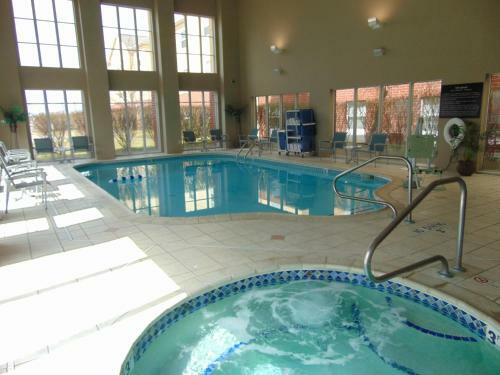 A fitness room and an indoor pool are on-site at the Cleveland-Southeast Streetsboro Hampton Inn & Suites hotel. 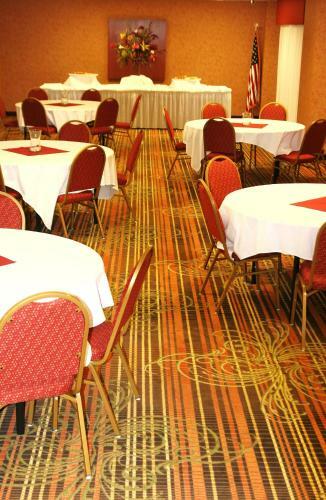 A basketball court is also on-site at the hotel. 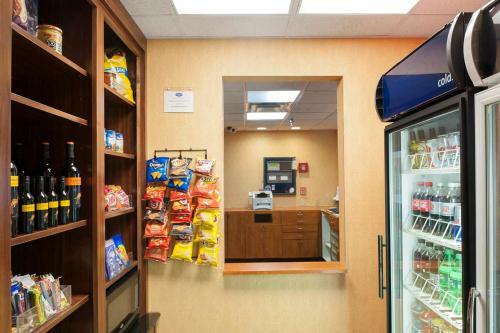 The hotel offers laundry facilities and a convenience store. 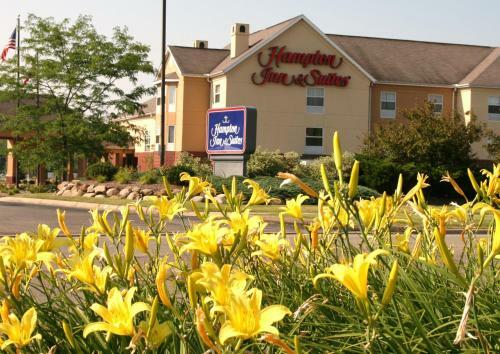 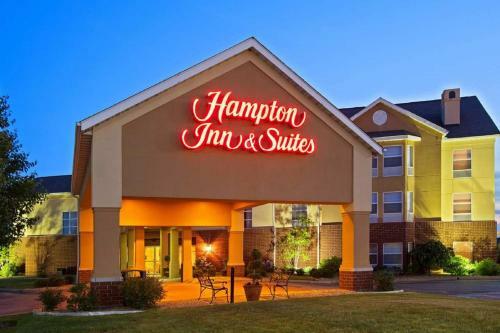 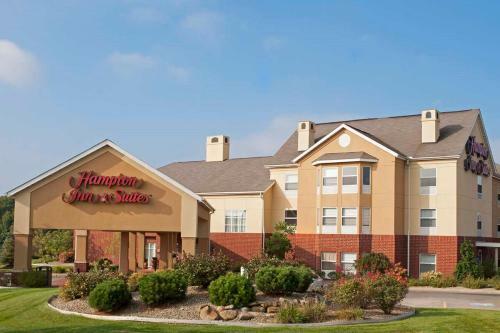 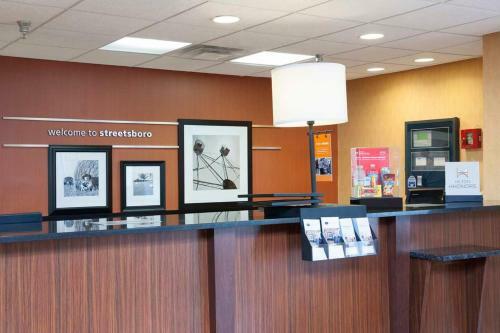 The Temple-Inland Corporation is within walking distance of this Streetsboro, Ohio Hampton Inn & Suites hotel. 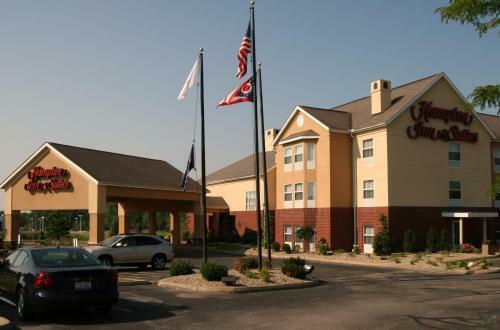 The Brandywine Ski Resort and Kent State University are located near the hotel as well. 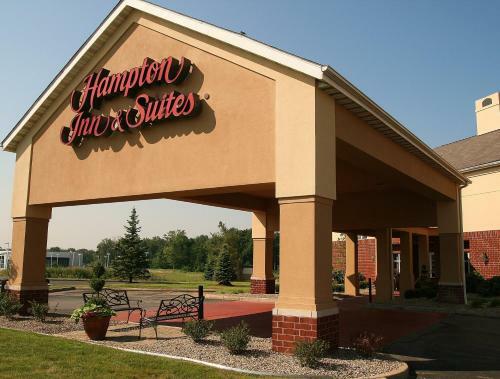 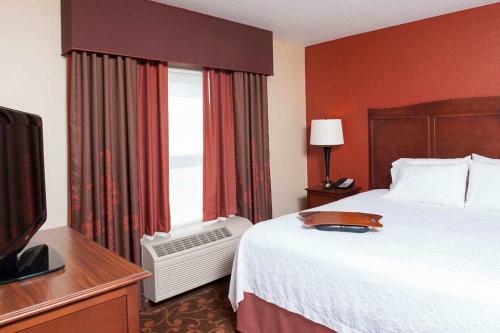 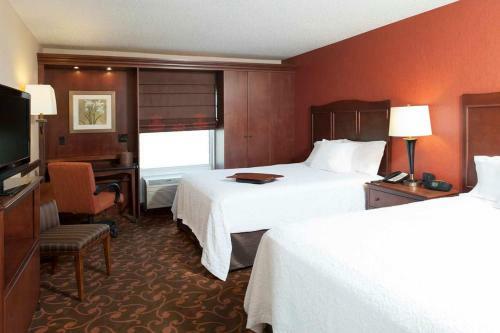 the hotel Hampton Inn & Suites Cleveland-Southeast-Streetsboro so we can give you detailed rates for the rooms in the desired period.